In an effort to end the season with a bang, comedy greats Ricky Gervais and Will Arnett will bless the Scranton, Pa.Dunder-Mifflin office with their presence for the season finale. Entertainment Weekly reports that the hour-long finale will host both comedy warhorses. 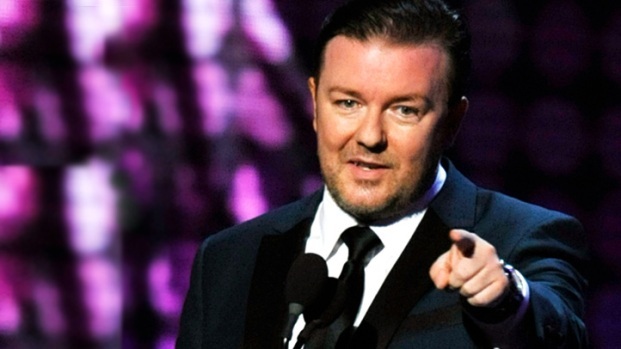 This will be Gervais’ second appearance on the show (the first being a brief elevator encounter with the other blundering manager) and Arnett’s first, though there’s no word yet on what sorts of characters they’ll portray. Carell’s last show will air April 28th, and the finale will air May 19th. EW says the newest episode that will air Thursday is centered on Carell’s Michael Scott and a garage sale that happens in the Dunder-Mifflin warehouse. And, we can only hope, several perfectly timed “that’s what she said” jokes. 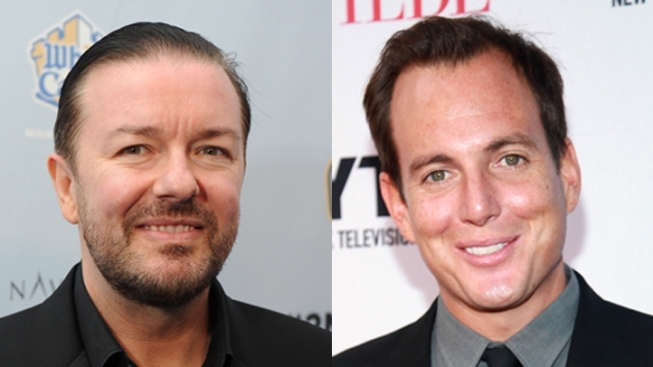 Check out the meeting of Carell and Gervais below.